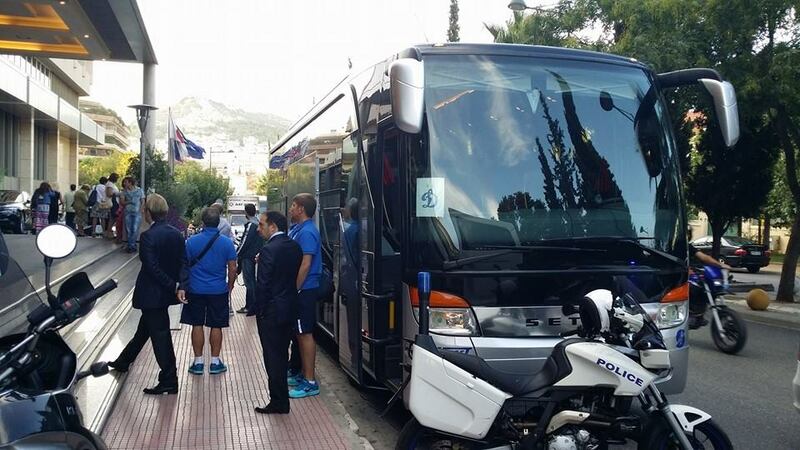 Transportation Services for Greece and Cyprus! Travel with Comfort & Safety! Experienced staff have committed themselves to quality of service, safety and perfection in transport. We have a fully equipped team of engineers, as well as experienced drivers who guarantee our passengers a pleasant and safe journey. Our offices are in constant contact with employees and customers with 24-hour service. Together with our own fleet of luxury and modern vehicles of various capacities, we can confirm the autonomy and hence the flexibility of any kind of transport necessity. 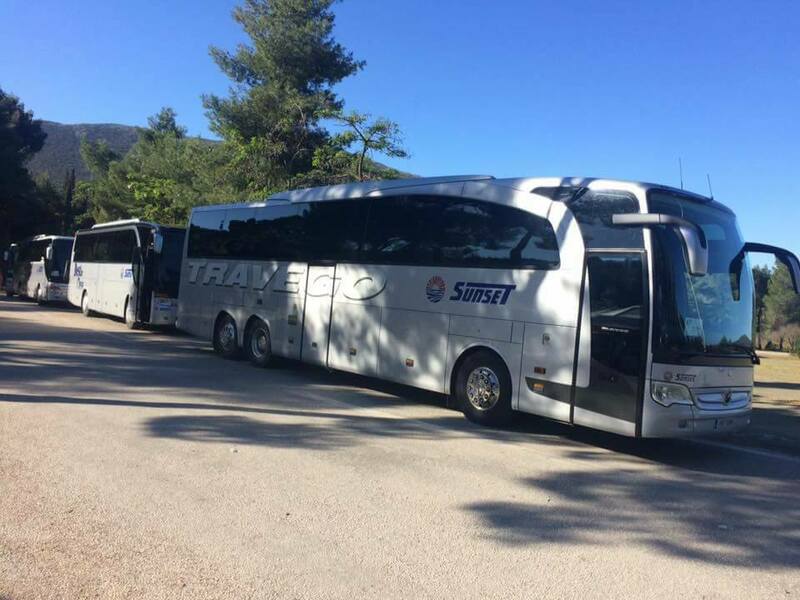 Sunset Tours is a company with a long history of Travel and Human Resource transportation since the mid-1970s. 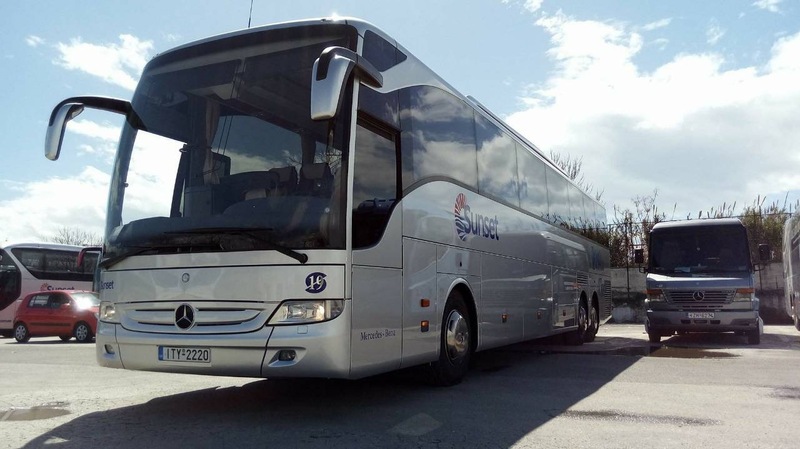 Our fleet consists of high quality coaches for Greece and abroad with a capacity of 10 to 60 seats. 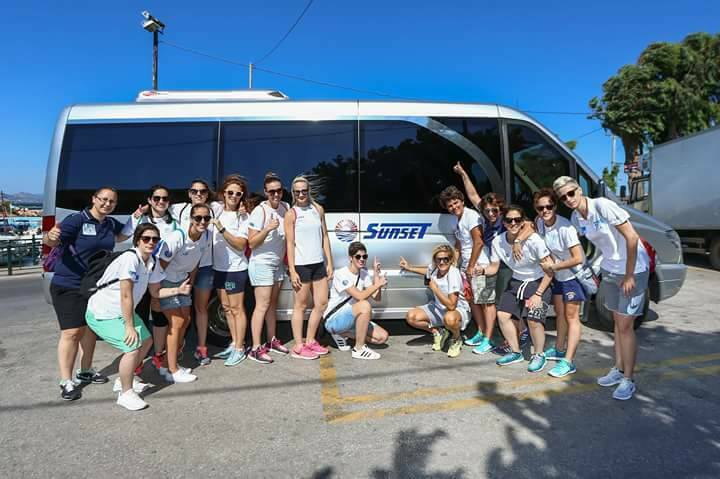 Our experience in tourism development is a successful and active presence in the field of touring. Be assured that Sunset Tours represents a credible choice for any transportation requirements.